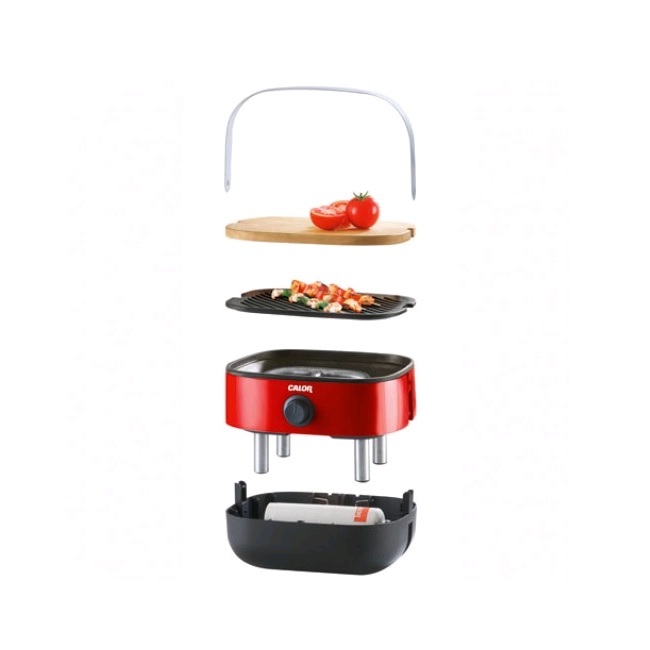 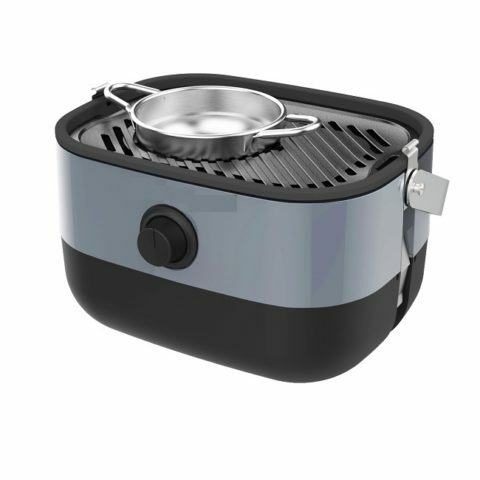 Lightweight, portable self-contained outdoor cooking solution has a unique lid which doubles as a chopping board when you’re out and about. 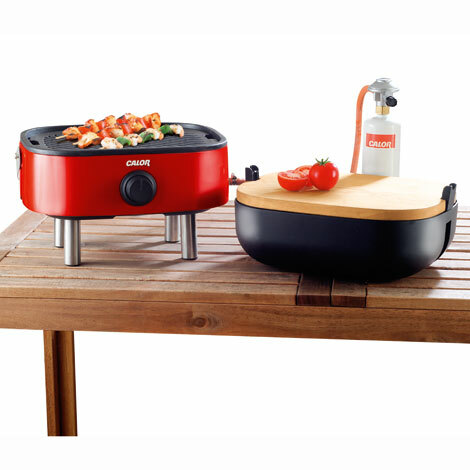 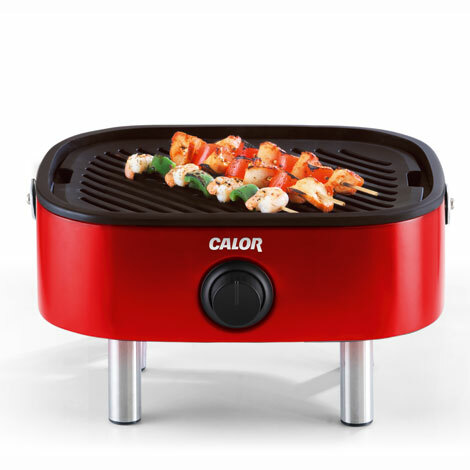 The Calor Mini BBQ is a lightweight, portable self-contained outdoor cooking solution. It has a unique lid which doubles as a chopping board. 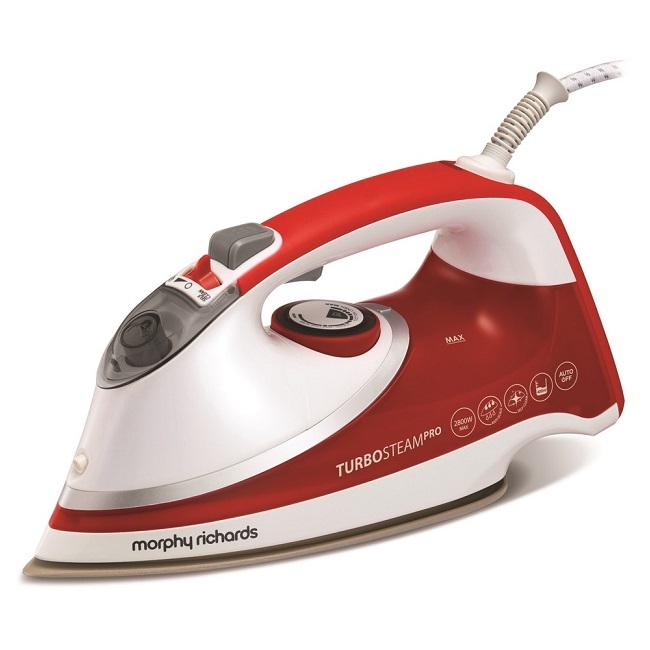 The supplied shoulder strap makes it easy to transport when you are out and about. 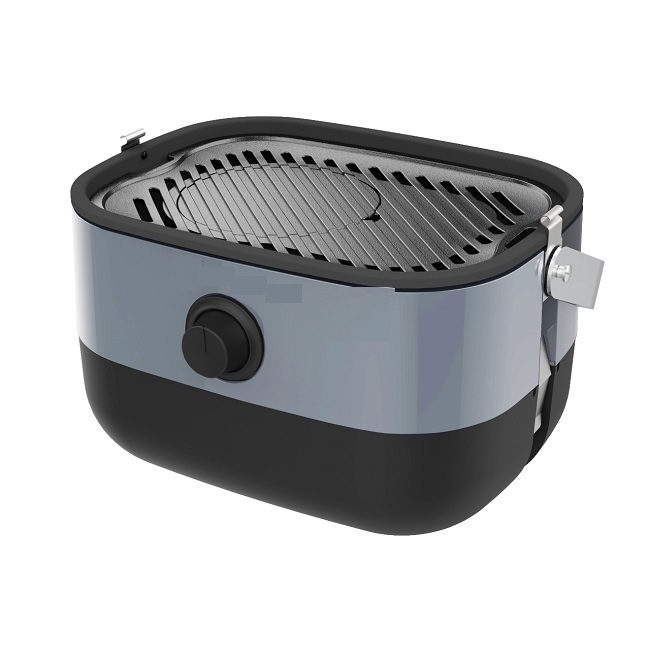 Connection hose and regulator supplied for Gas Cartridge, it also compatible with Calor patio cylinders (regulator sold separately).